The Las Vegas Metropolitan Police Department said the man, who was found early Friday “laying in the roadway” in a cul-de-sac on Pinecrest Street, had sustained multiple stab wounds. 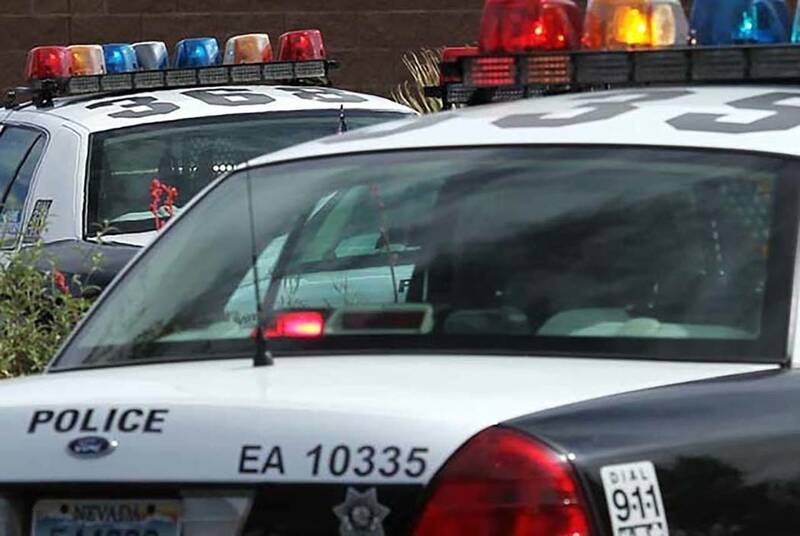 A man whose body was found Friday morning in a southeast valley neighborhood suffered multiple stab wounds, Las Vegas police say. The Las Vegas Metropolitan Police Department received a call about 6:45 a.m. Friday from someone who reported finding a body at the end of a cul-de-sac on Pinecrest Street, near the intersection of East Flamingo and South Sandhill roads, department spokesman Aden OcampoGomez said. In a news release Friday afternoon, police said the man, who was found “laying in the roadway,” was pronounced dead at the scene and had sustained multiple stab wounds. “The LVMPD homicide section is seeking information from anyone who may have any information regarding the circumstances of his death,” the department wrote in the release. Anyone with information should contact Metro at 702-828-3521 or homicide@lvmpd.com. People wishing to remain anonymous can contact Crime Stoppers at www.crimestoppersofnv.com.